If you are planning to watermark images, please remember that a watermark modifies your photo and cannot be removed once the image file is saved. Before you watermark any photos, please make sure that you have a current backup copy of all your original files. 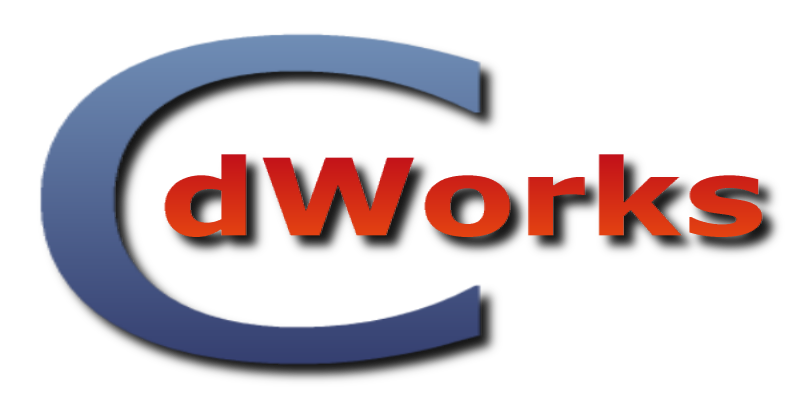 cdWorks Photo Helper 1.0 requires Microsoft .net Framework 4.0 to be installed on the computer. Please make sure that the .net Framework installed on your computer is version 4.0 (Tell me how). If your computer does not have Microsoft .NET Framework 4.0 installed please follow the link Microsoft .NET Framework 4 (Web Installer) ) to download and install the Framework software before you download the cdWorks Photo Helper setup files. 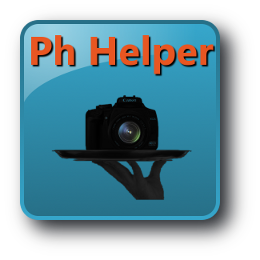 Please download phHelperSetup.msi file to your computer and install the cdWorks Photo Helper 1.0.